its ability to handle a sea. 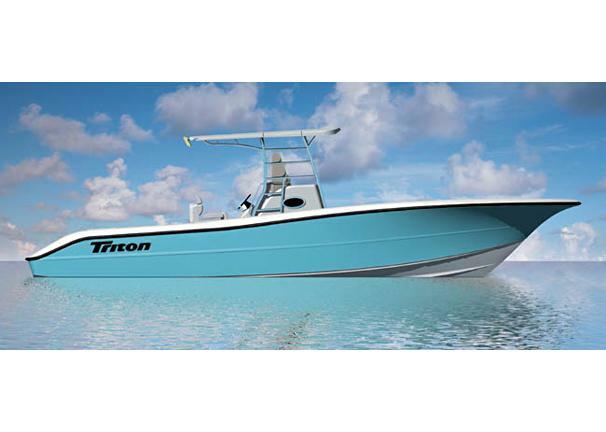 Thanks to an advanced deep-vee hull design, this rugged 900HP-rated sportfisherman is a wave shredding, spray shedding machine thats backed by the strongest warranty in the business. Discover everything that there is to like about the wood-free Triton 351 CC with a visit to the Triton dealer in your area today!